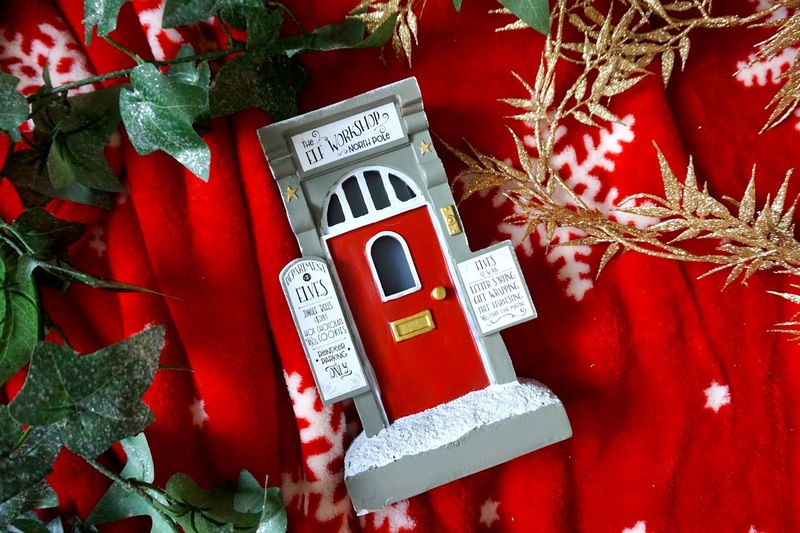 Anyone who knows me knows how much I love Christmas and writing this post is making me super excited for December the 1st. We have a family Christmas tradition where we welcome an Elf to stay in our home from December the 1st until the big day, Christmas Day! 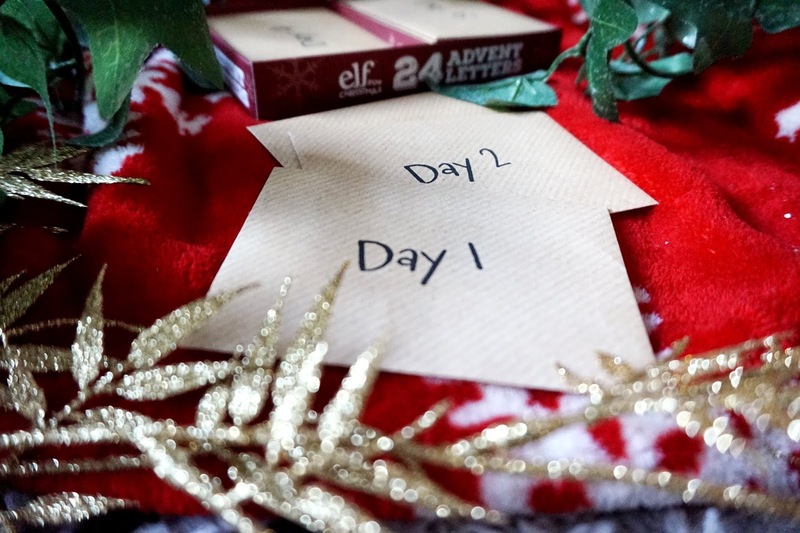 This special Elf is full of surprises and makes us giggle each morning when we find out what he's been getting up to each morning. The kids especially, each day throughout the December they love waking up in the morning running around looking for the Elf. 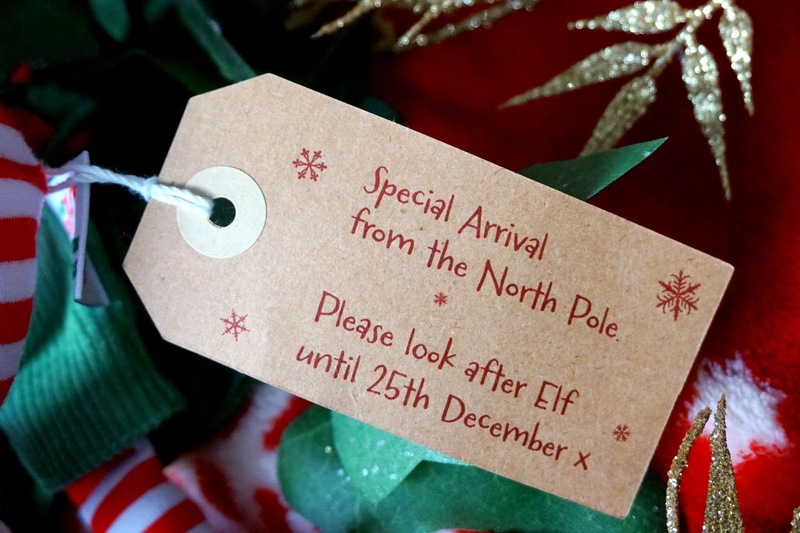 If you're looking for that special Elf to join your home and get up to some fun each day, then head on over to Elf for Christmas. They have some great products to get you started and have as much fun with the special Elf each day. 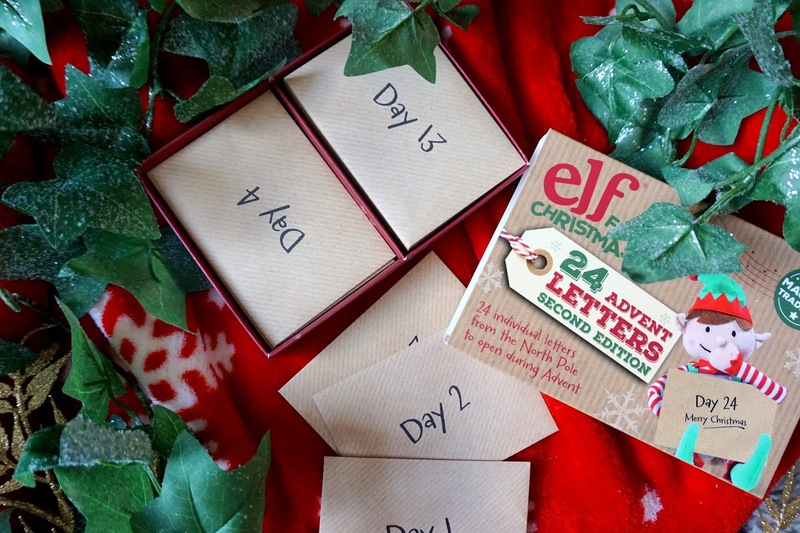 From their advent letters, a cute little door, lots of activities, recipes and much more. 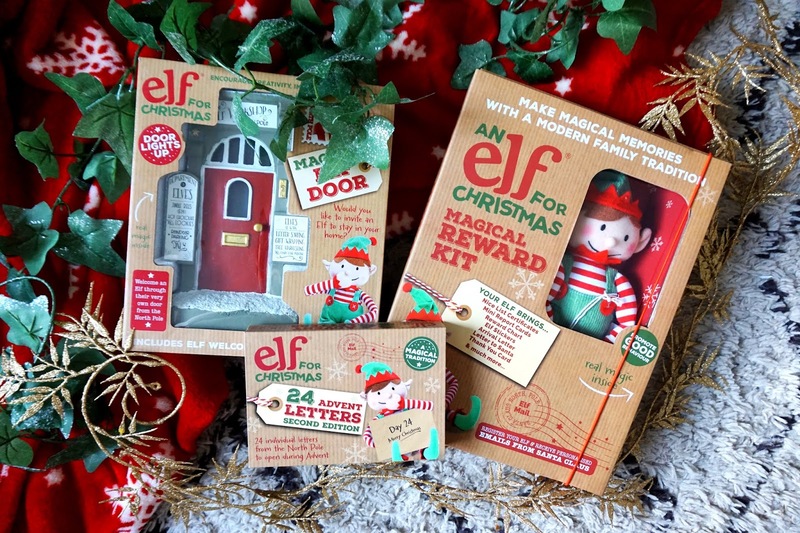 Elf for Christmas has a 'My Christmas Elf Kit' that is full of things to get you started for this December. 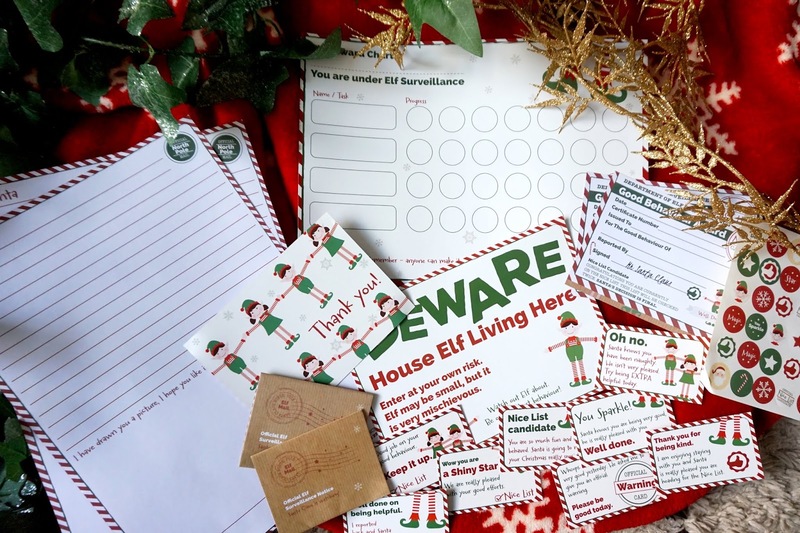 As well as the Elf there are many things included in the kit such as sheets to write Santa a letter, stickers, nice list certificates, letters, reward charts and more. 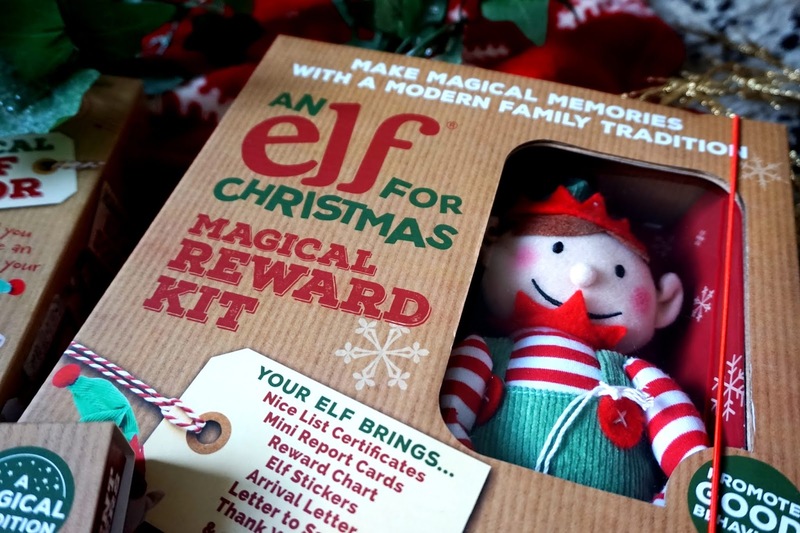 Included also in the pack is a goodbye letter from the Elf for when the Elf has to go back home to the North Pole. The box that the Elf arrives in is a great box to keep everything and store away for the year until you bring him out again the following December. 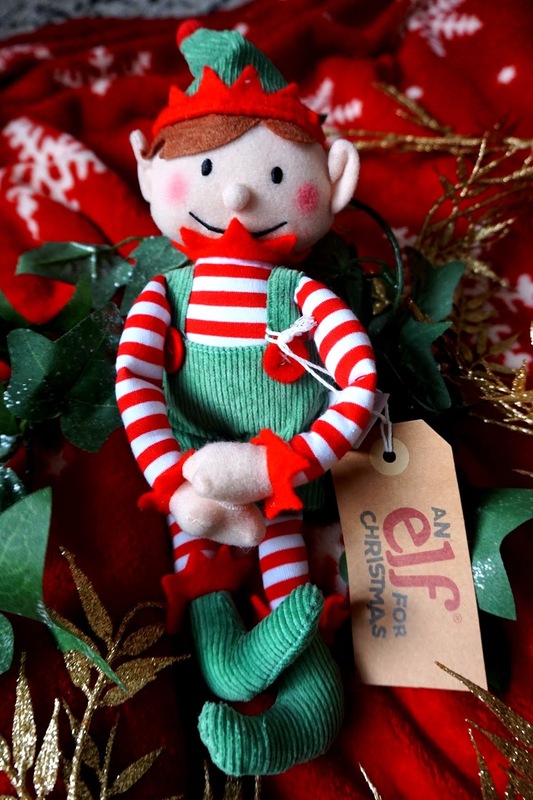 Elf for Christmas also has a great page sharing some funny Elf ideas that you can do throughout December. Do you have an Elf at your house throughout December? We were kindly sent these products for the purpose of this review.